How small things can change the world and make a history! In the light of successful $TWTR IPO, here’s something useful and unique that #Twitter started quite a while ago. It’s time that #wordpress starts supporting it, too. 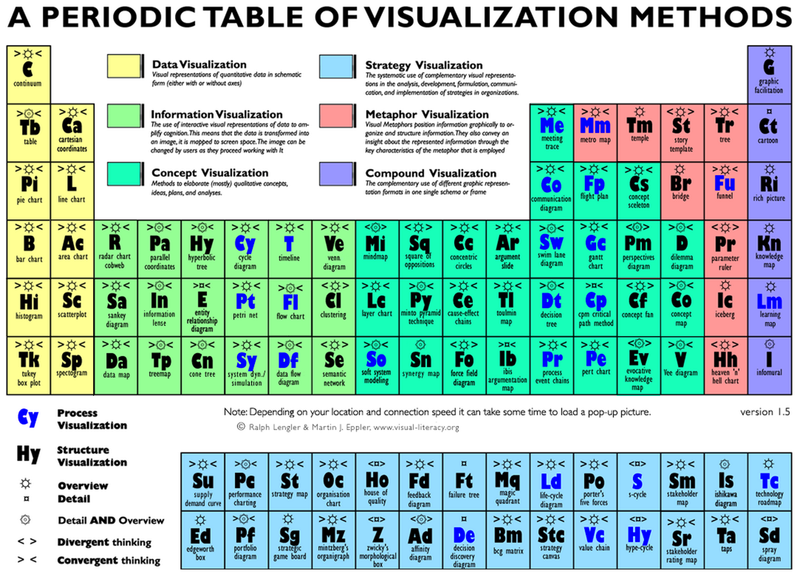 Ralph Lengler & Martin J. Eppler did an amazing job of compiling various visualisation methods in periodic table form showing different elements of data, information, concept, strategy, metaphor and compound visualization. Find out about each element in interactive form on the source site of the creator: A Periodic Table of Visualization Methods. War makes a history and history makes a war. Crash course in political landscape of last 1000 years. Source: Evolution of Flash Memory [Infographic]. It took China only 12 years to double its GDP per person (in PPP) from $1300 to $2600. And China will need only 7 years to double it from the present level or $8400. And India is following, too, though not as quick as China, but much quicker than the developed countries. Source: GDP per person: Double your income! | The Economist. 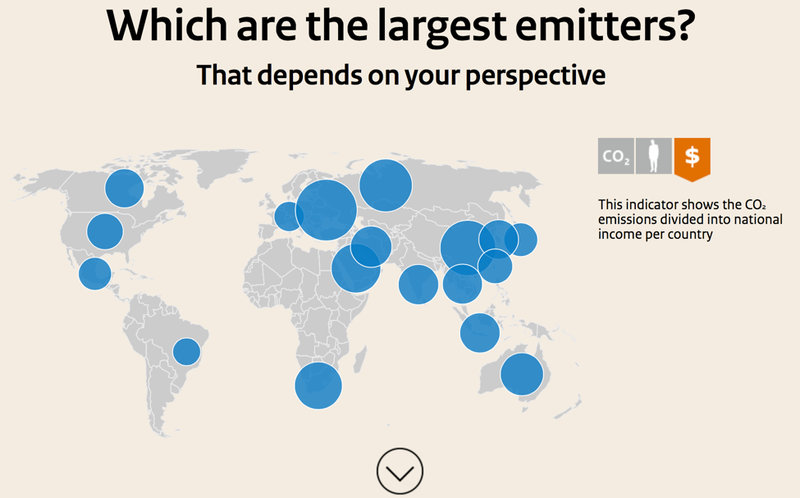 Those are poor or developing countries which are going to be dramatically affected by negative effect of climate change. This infographic makes it more visual. Are the safe countries ready to take more responsibility for their contribution to damage the climate last many decades? 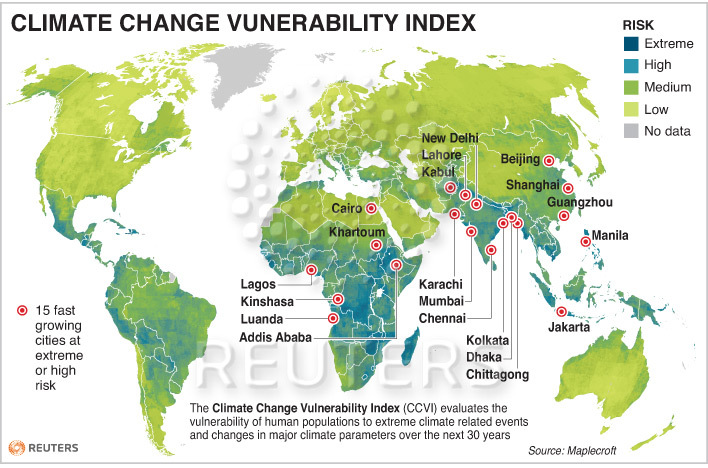 Source: The Knowledge Effect | Climate Change Vulnerability Index – Graphic of the Day.